Reports today are that Phantoms Head Coach Terry Murray is set to join Dave Hakstol’s staff in Philadelphia. It’s not a surprise that a college coach like Hakstol would appreciate having an NHL veteran like Murray on his bench. Murray was never really considered for the Philly job, and received no other NHL offers following the season. It is assumed that Murray will also assist in managing the Flyers’ defense and working with the young defencemen who will be coming up. The move leaves the Phantoms coach-less at the moment. 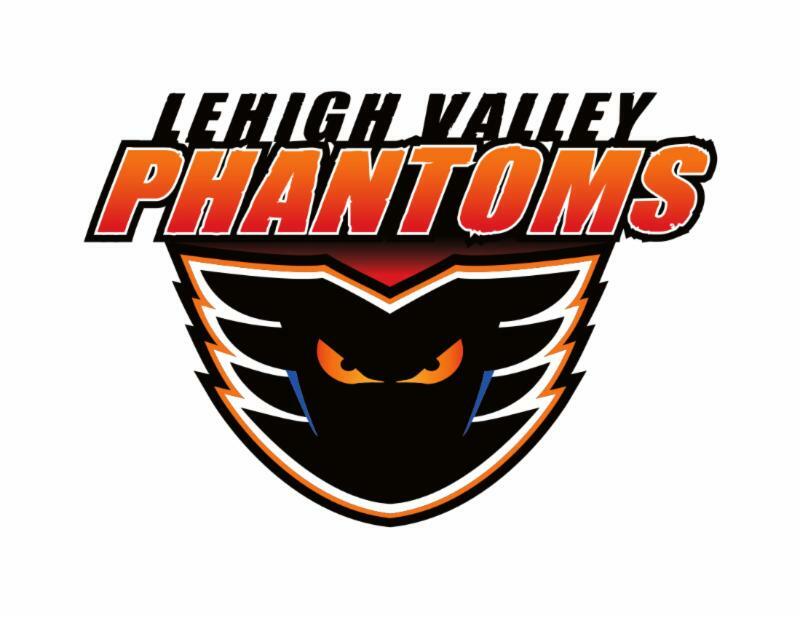 We’ll await an announcement, and wonder if a new coach will instill a more disciplined approach to the way the Phantoms played the game the past couple years–often leading the league in penalties of both aggressive (fighting) and sloppy (S.H.I.T.= Slashing, Hooking, Interference, Tripping) varieties. I’m also curious if there will be any other philosophical changes in how the Phantoms attack, or run their power play. PS: Phantoms having a “Christmas in July” sale at the team store July15-17. Details to come! that’s not official yet is it? I read the Murray would accept it, but as far as I know it hasn’t been offered yet. Insiders are reporting “will be added” to Hakstol’s staff. Reading between the lines, it has been offered but not officially accepted yet. Also, not announced by Flyers. From what my sources are telling me, it will be announced sometime after the draft.